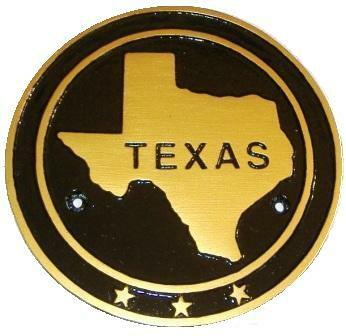 Histerical Markers, Novelty Plaques, State Plaques, Personalized Plaques are hand painted and can be custom painted, personalized for unique one of a kind piece for gifts and home decor. Made and hand painted in the USA. Aluminum.